As a few of you may have noticed, it’s been quite a while since I last wrote anything. But I have a wonderful excuse—I was too busy watching Netflix and playing on my phone doing school and work. Definitely. 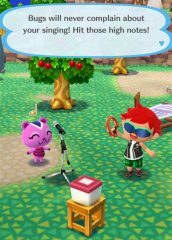 Anyways, one of the games I just recently discovered is Animal Crossing: Pocket Camp. 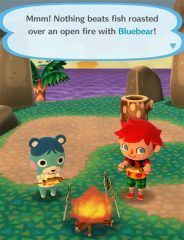 As a longtime fan of Animal Crossing‘s chillaxed vibes, I was curious to see what Nintendo would do with their new app. Would it be an active game like Pokemon GO? Would it be a casual strategy game like Fire Emblem: Heroes? 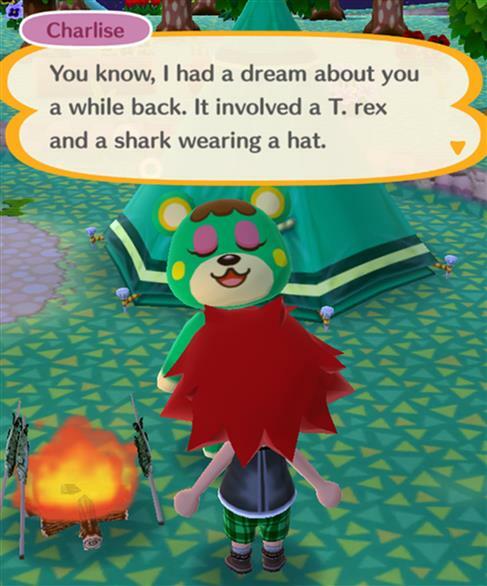 As it turns out, it’s just Animal Crossing. For your cell phone. 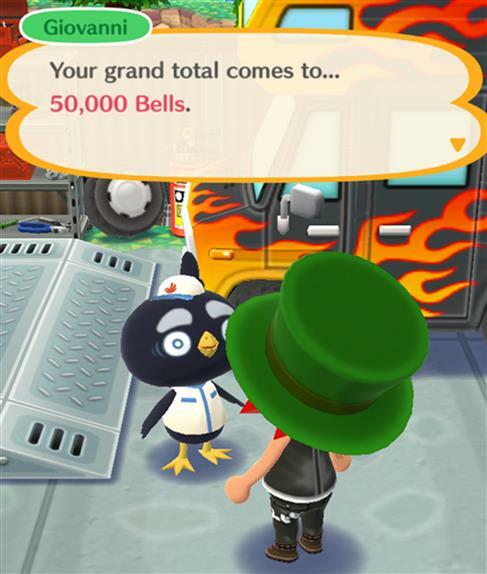 When I’ve played Animal Crossing in the past, I’ve tended to ignore my animal neighbors in favor of collecting as many fish, bugs, and Bells as I possibly can. 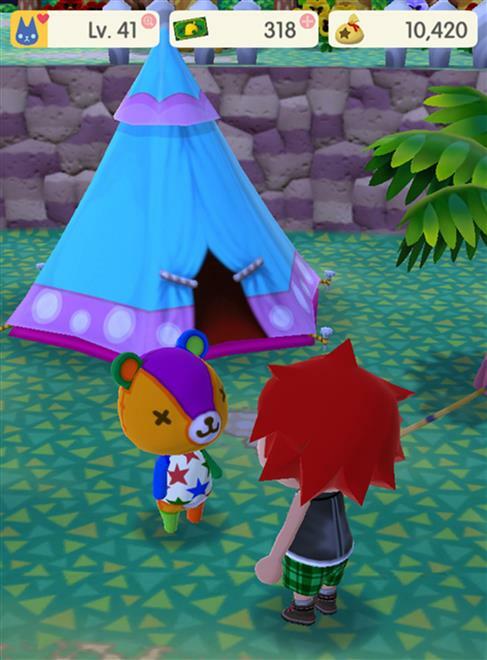 However, in Pocket Camp, you HAVE to talk to the other animals if you want to get anywhere in the game. Instead of being a citizen or the mayor of your town, you are a campground host, and spend your time hosting animals at your camp, fulfilling requests for other animals at other campgrounds, and building furniture so you can invite more animals to your campground, only to turn them away because it’s already full—MUAHAHAHA!!! 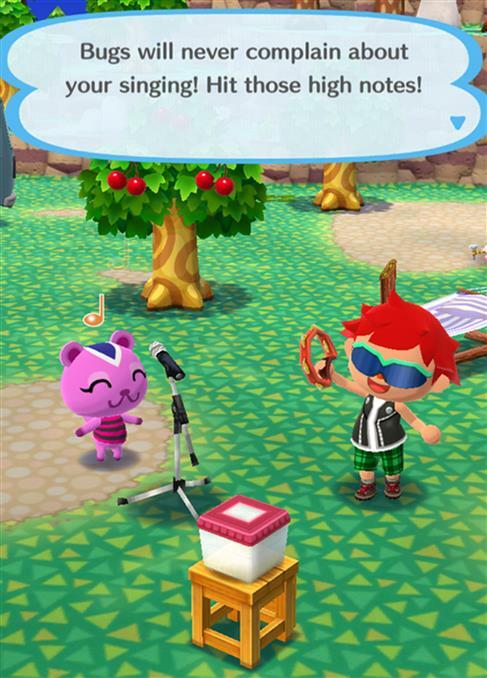 The requests you fulfill for the animal campers include collecting items for them (fruit, fish, bugs), finding lost items, building requested furniture, and even changing their outfits. 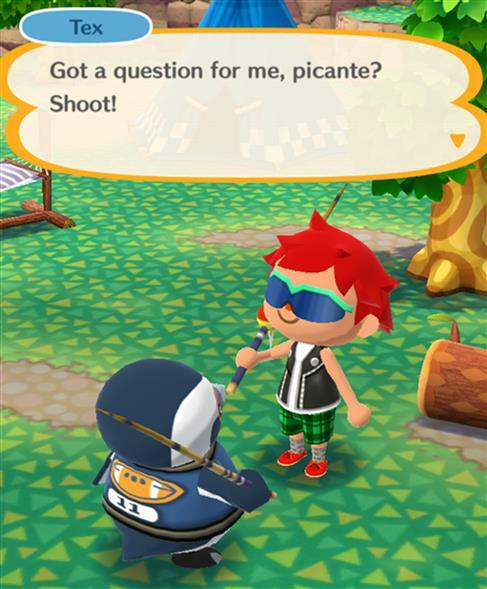 Upon completing their requests, the campers will usually just give you crafting materials and Bells, but other times, they’ll invite you to partake in some completely normal activity, such as baking the fruit, eating the fish, or singing karaoke with the bugs. I’m not kidding. 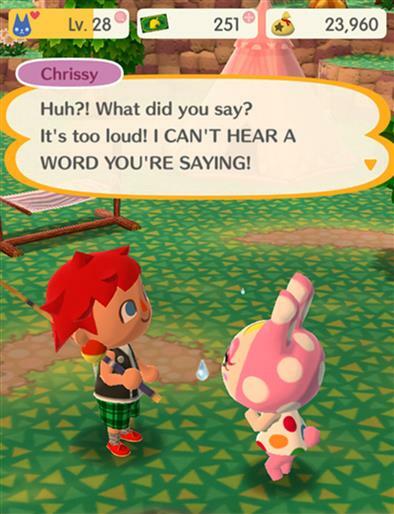 Unlike previous Animal Crossing games, you can’t change the animal’s catchphrases, so I’m stuck listening to “wee one”, “what what?”, “tootie”, and “Uff da!” instead of my usual favorites, “your mom”, “BEES”, and “AAAAAAAAAAAAAAAAA”. Despite the small changes in game structure (mostly lack of customization), Pocket Camp retains the essence of the Animal Crossing series. 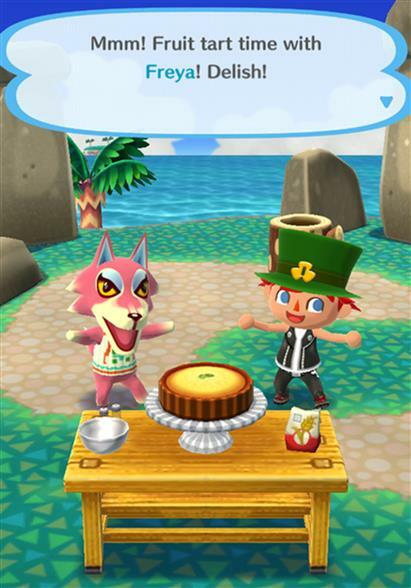 The landscape changes with the seasons, the soundtrack is incredibly peaceful, you can buy and sell items, you can visit online friends, and, most importantly, you can even go into debt by upgrading your living space! Lord of Darkness. Definitely not a deranged college student. Good at hermiting, bad at adulting. Should walkthroughs cover paid DLC or not?